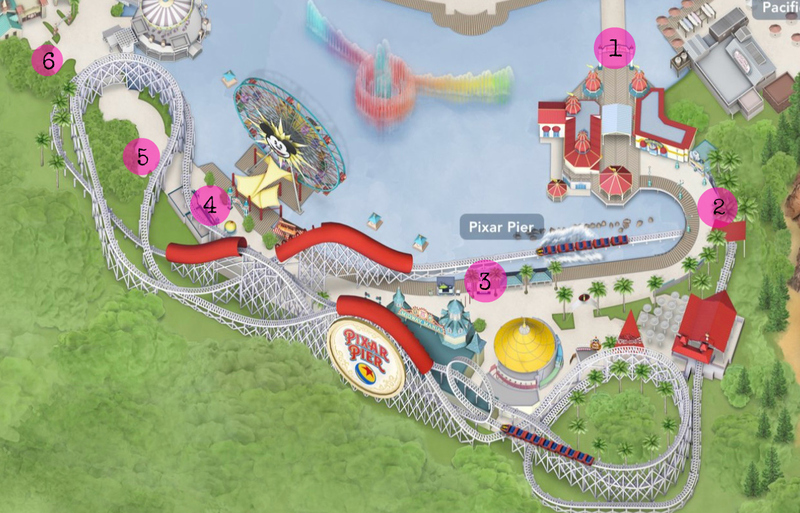 Pixar Pier is now open at Disney California Adventures! Along with new attractions, food, and merchandise there are so many AMAZING Instagrammable Walls at Pixar Pier!! I’m sure you’ve seen many pictures of the pier in the past few weeks. Today I wanted to share with you a few of my favorite photo spots! The Pixar Pier sign is such an beautiful backdrop for pictures. You can take a picture as you enter the pier or as you exit to get the “Adventure Is Out There” signage. If you come at rope drop, you can take advantage of an empty pier. But even with people on the pier, your pictures will still look amazing because this sign is so colorful! If you haven’t heard the news, there’s a new Instagram photo op at Disney California Adventure Park called the Buzz Wing Wall! It pays homage to Buzz Lightyears from Toy Story and is the perfect backdrop for the Pixar fan in all of us! Where is the Buzz Wing Wall? The Buzz Wing Wall is located at Disney California Adventure Park inside of Hollywood Studios in Hollywood Land. 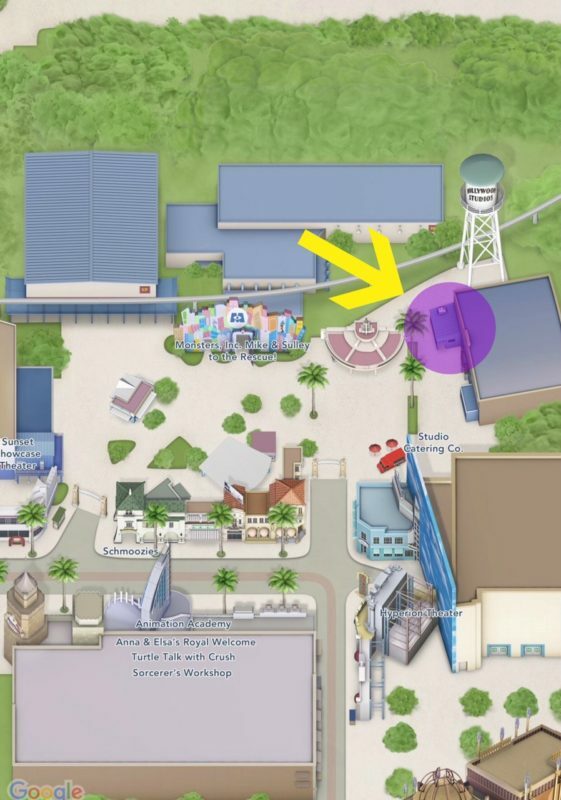 It’s next to the Blue Wall at Studio 12, behind the Hollywood Lounge refreshment stand. Here are some pictures to show you were to find the Buzz Wing Wall. Screenshot of the Disneyland App. Raise your hands if you like to go through the drive-thru when you have your kids in the car with you? Raise your hand again if you love the convenience of services like Instacart or Amazon Dash to make life easier! Well, now there’s mobile ordering at Disneyland through the Disneyland app available at over 20 food and beverage locations at Disneyland and Disney California Adventure Park.! It’s like Fast Pass (or Max Pass) for food! 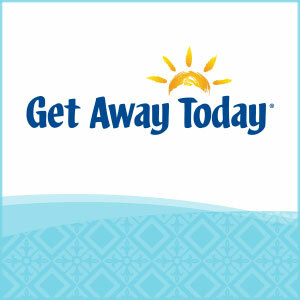 Your trips to the Disneyland Resort just got a bit easier with this amazing service! 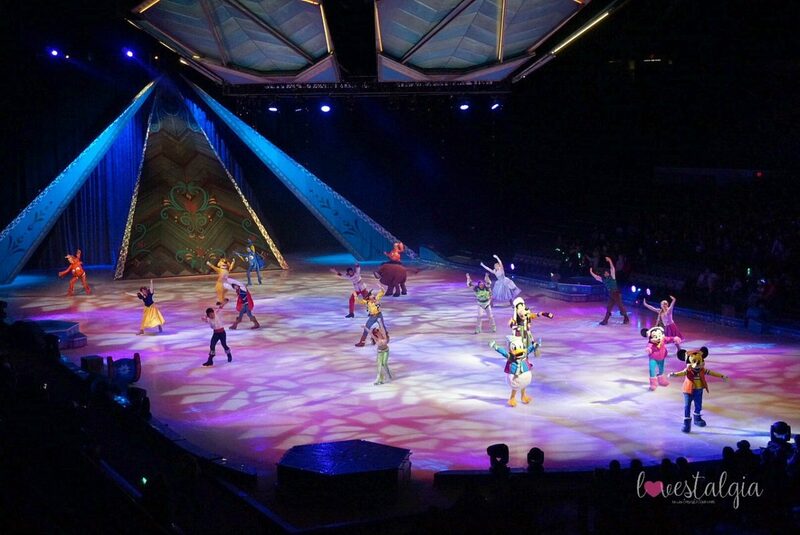 Disney On Ice presents Frozen is a show that should not be missed! It is showing at the Long Beach Arena and Citizen’s Business Bank Arena in Ontario throughout the next few weeks! 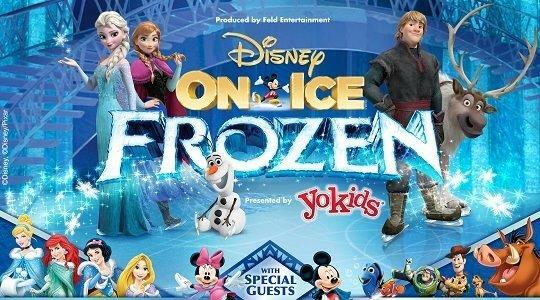 Frozen fans everywhere should definitely attend! The show starts out with hosts Minnie and Mickey Mouse and some of our favorite Disney characters performing along side our favorite princesses. Then the real show begins! If you love Frozen, you will absolutely be thrilled with this performance. It was such a treat to see our beloved sisters from Arendelle’s story come to life on the ice! The amazing jumps, twists, turns, and effects was a delight and we were amazed by the performances of the skaters! From now until September 3, 2018, Disneyland and Disney California Adventure will be celebrating friendship and beyond with the biggest Pixar celebration ever- Pixar Fest! During this amazing celebration, some of our favorite and beloved characters and stories from Pixar Animation Studios will be presented throughout the park in various ways through decor, food, entertainment, character experiences and merchandise! There are SOOO many exciting and fun things in store, you’ll need to make a list so you don’t miss a thing! Here is my list of the top 10 things you want to catch during Pixar Fest! 1. Pixar Themed Topiaries– As you walk throughout Downtown Disney, you’ll find a few of your favorite Pixar friends in the form of topiaries throughout the area! They make great photo opportunities and it’s so fun to have your kids guess which Pixar characters they see! It’s that time of year again where Disney On Ice will be returning to the Southland to the Long Beach Arena and Citizens Bank Arena in Ontario. Be sure to get your tickets because you don’t want to miss out on this show! And to make life even easier, you can now buy show tickets online.